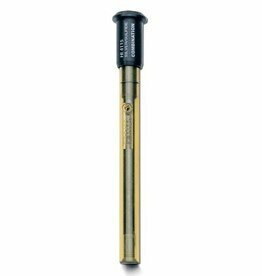 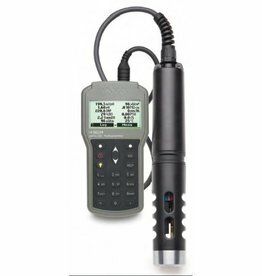 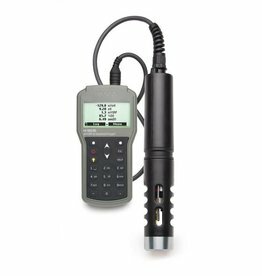 HI99141 Water-resistant portable pH meter with flattip electrode, particularly suitable for wastewater analysis. 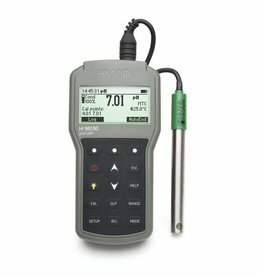 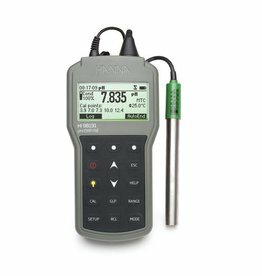 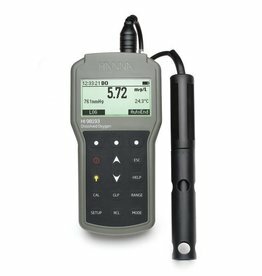 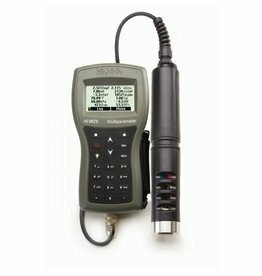 The HI99300 Water resistant meter (EC, up to 3999 μS/cm), TDS and temperature is a handy meter for in the field you can read out immediately. 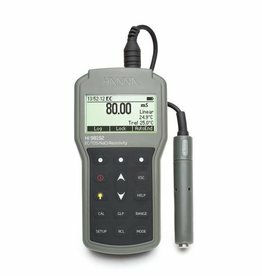 The HI99301 Water-resistant Portable meter for conductivity (EC, up to 20.0 mS / cm), TDS and temperature is suitable for field work. 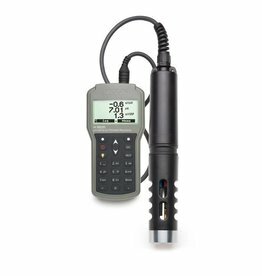 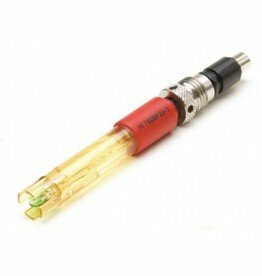 The HI991003 Water-resistant Portable pH / mV / ORP meter is suitable for pool water, spa water, waste water, drinking water and various other applications.